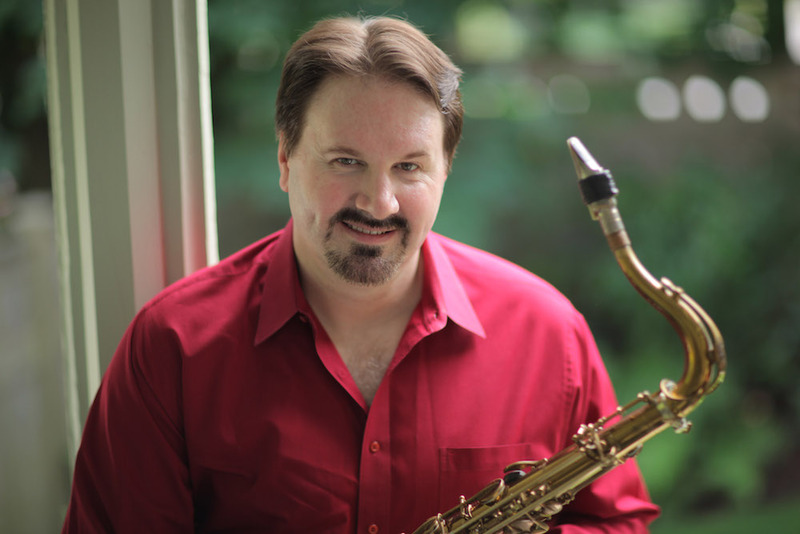 Russ Nolan’s music is often described as High-Energy Modern Jazz that both satisfies the intellect of its musical peers and speaks to everyone on a soulful level. Called a ‘renaissance man’ by those close to him, he has taken his experiences in sports, martial arts, business, after-school program volunteering, music education, and other activities to relate to a wider audience. Russ is an accomplished and active Salsa dancer in NYC and has used his inspiration on the dance floor to craft his last two Latin and Modern Jazz releases Tell Me (2012) and Relentless (January 2014) featuring Latin Jazz Grammy Nominee Manuel Valera on piano. His original compositions draw influences from Herbie Hancock, Wayne Shorter, Bill Evans, Chick Corea and are infused with Afro-Cuban, Samba, Bossa Nova, Bolero, and Mambo rhythms. RUSS NOLAN QUARTET at Terraza 7, on Thursday April 16th, 2015, at 9:00 pm. No Replies to "RUSS NOLAN QUARTET"